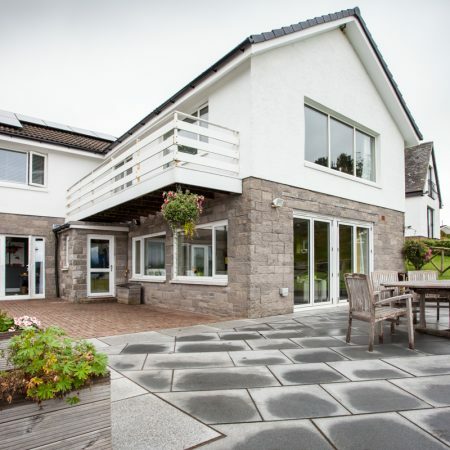 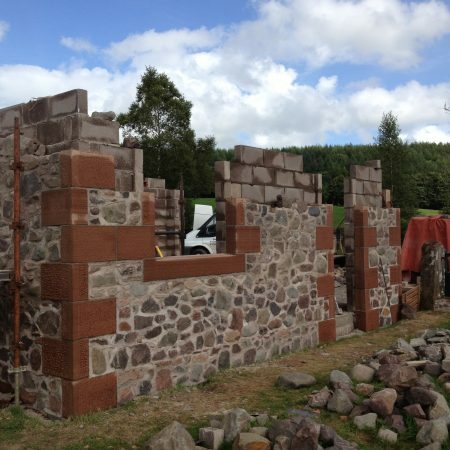 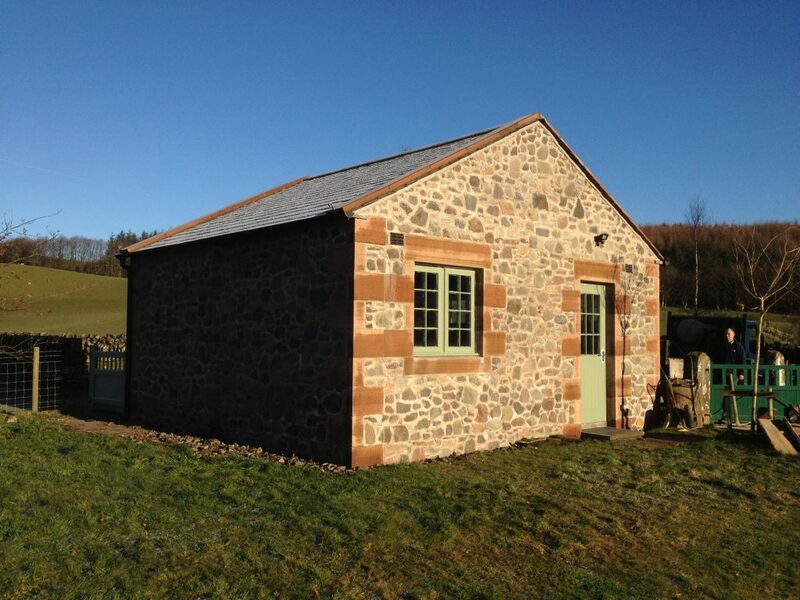 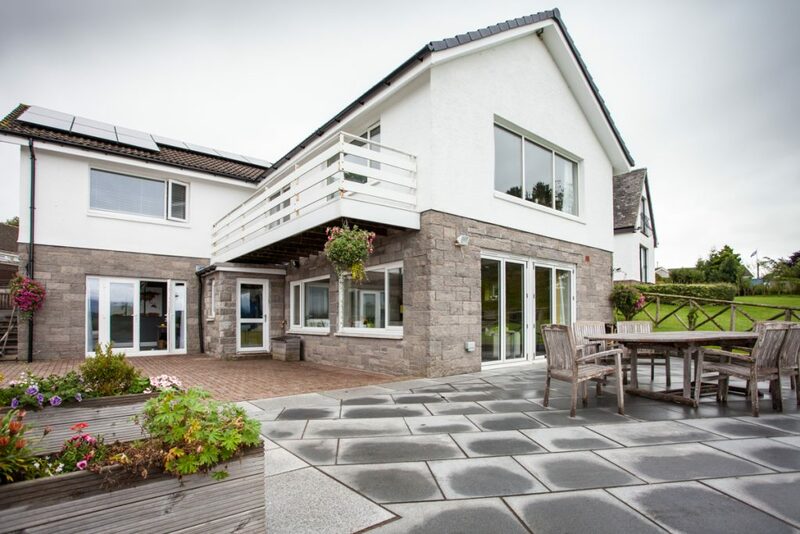 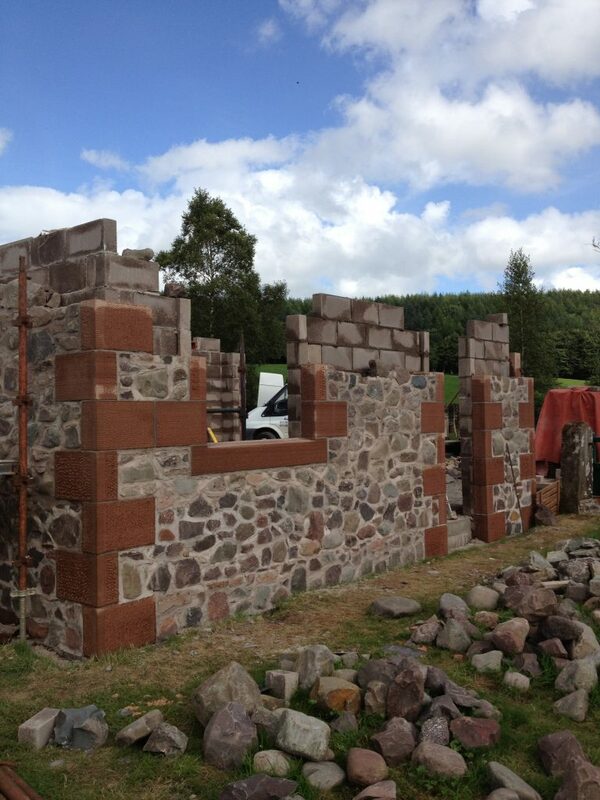 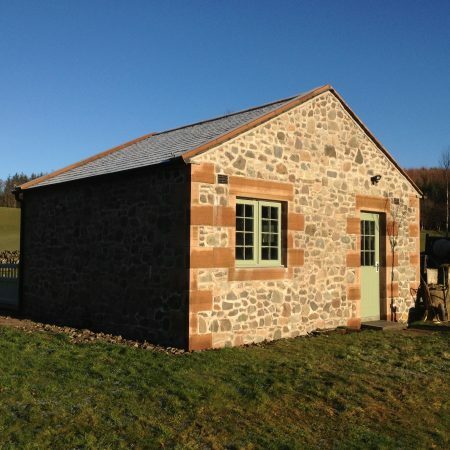 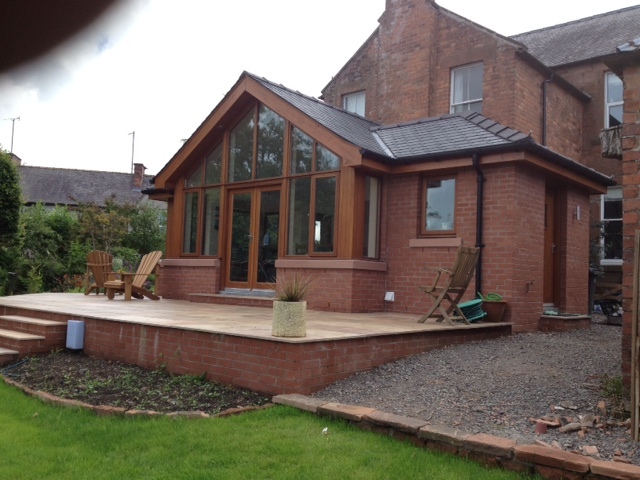 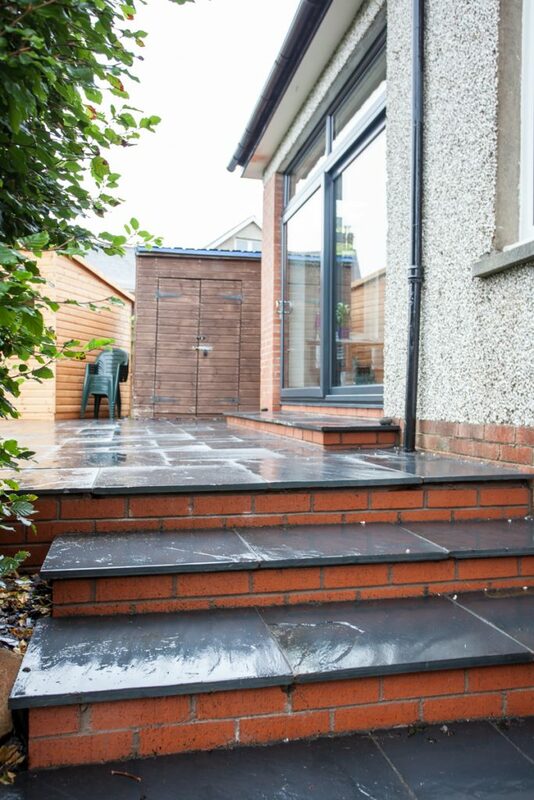 Since 1974 George Adamson Builders has provided professional and high quality building services in the Dumfries area. 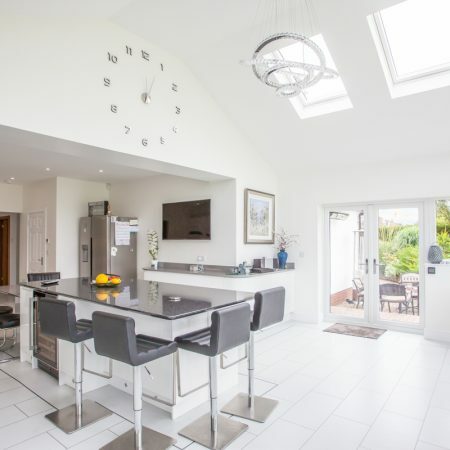 With a wealth of experience and knowledge of the construction industry, this well-established company has completed a huge range of successful projects for many satisfied clients. 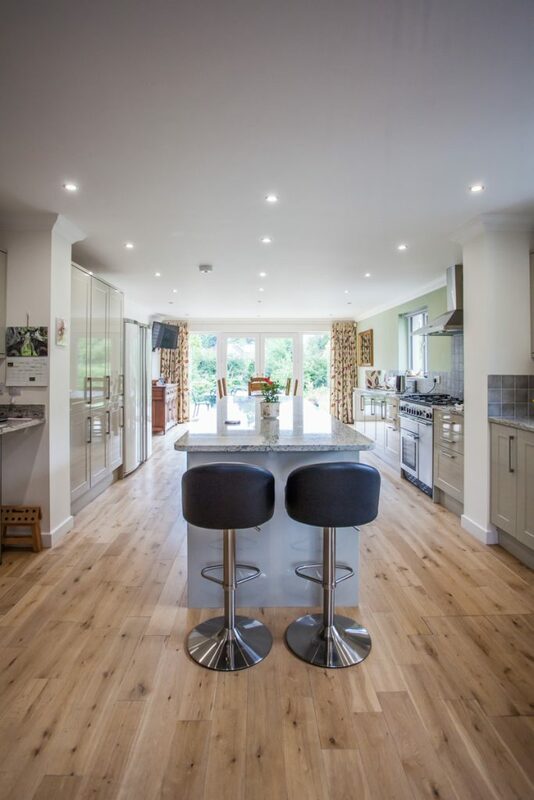 Run by George Adamson, and his son Douglas, the firm is technically skilled in all areas of construction and pride themselves on bringing in projects on time and on budget. 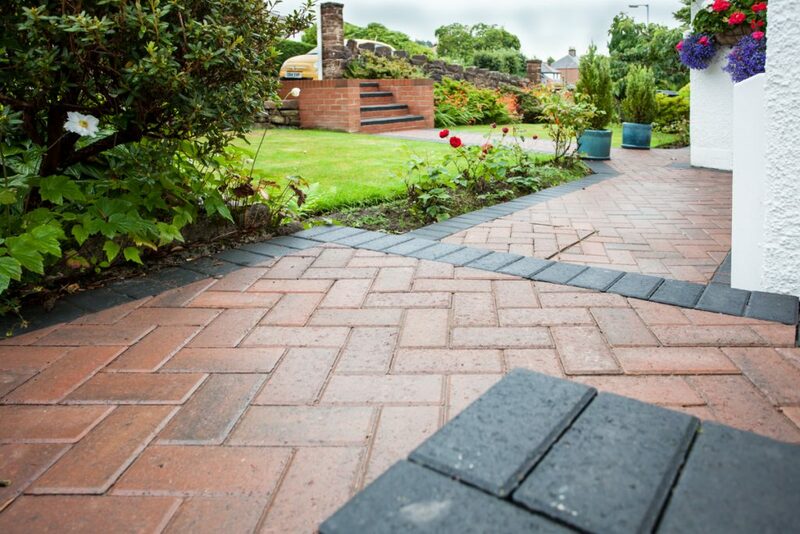 Alongside their quality workmanship, they believe that it is important to use high quality materials which will stand the test of time. 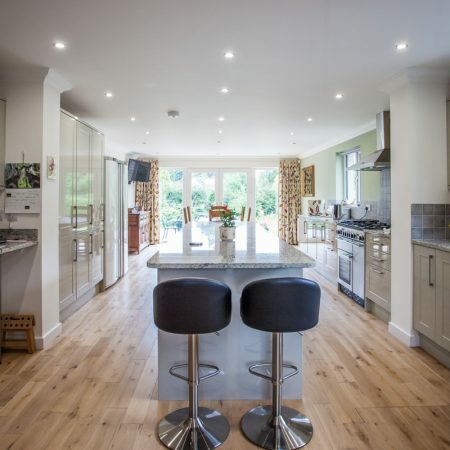 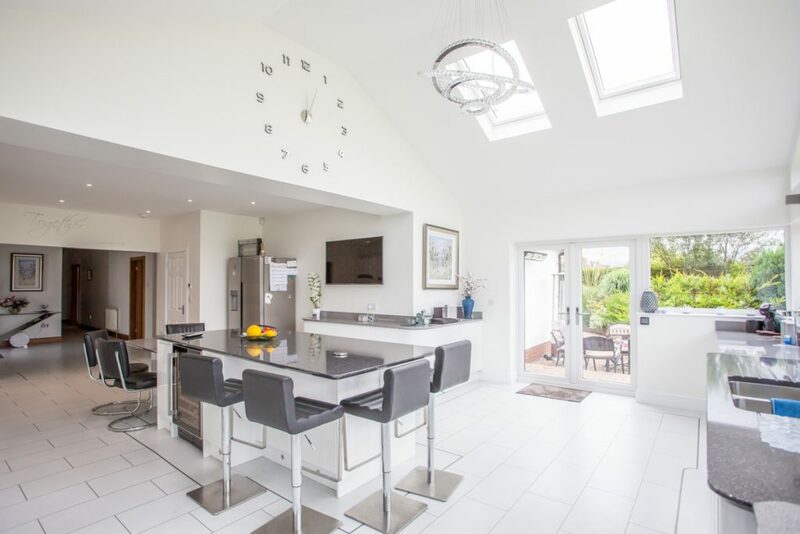 From planning and project management, through to completion, you can be confident that George Adamson Builders will provide a reliable, quality and cost effective service. 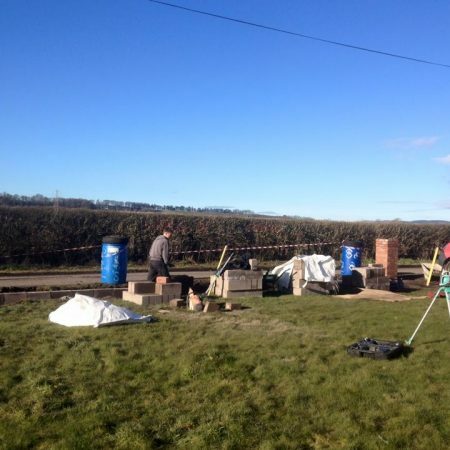 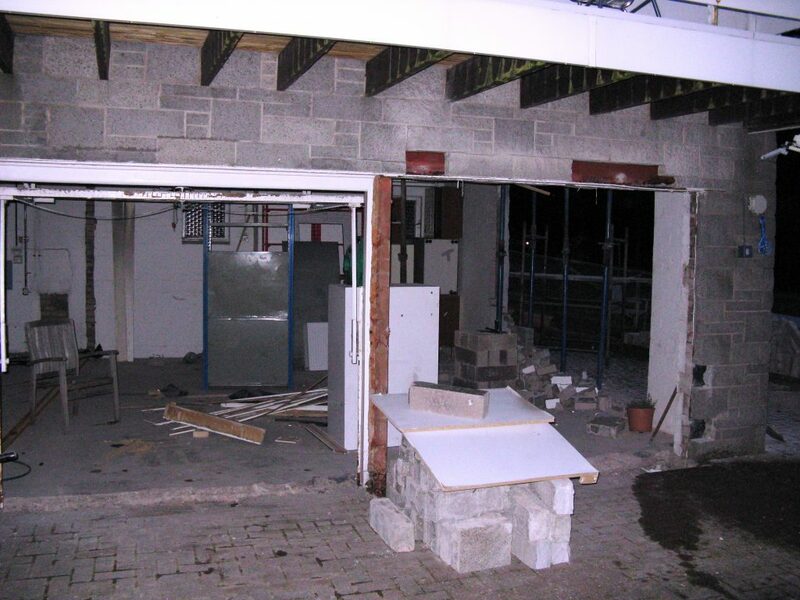 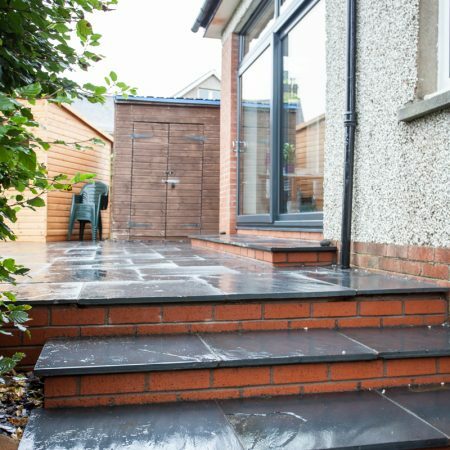 The company employs their own highly skilled tradesmen, as well as having excellent long-term relationships with other experienced and reliable tradesmen. 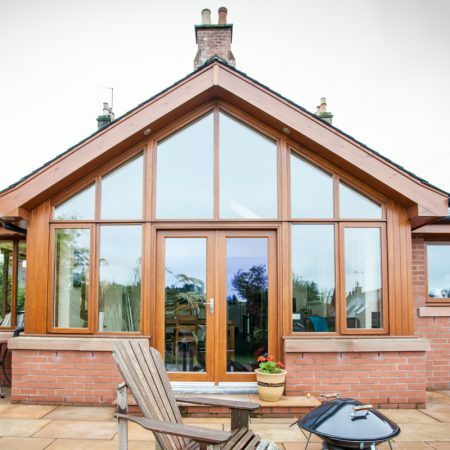 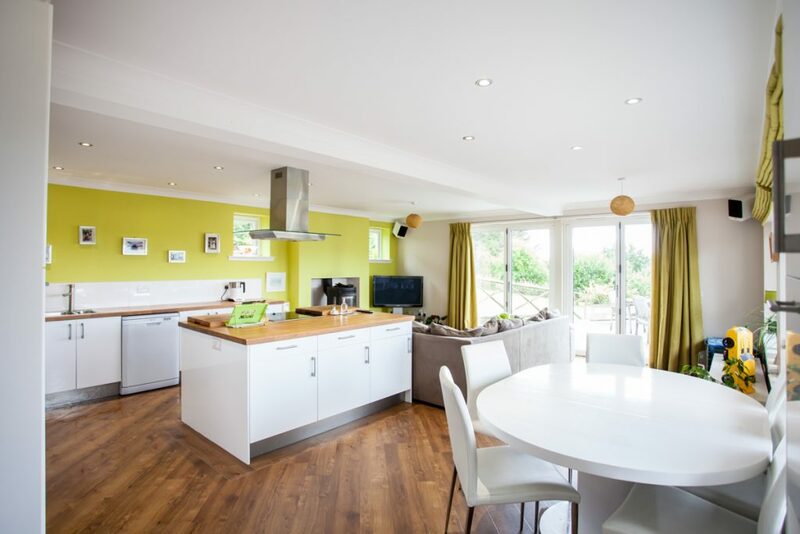 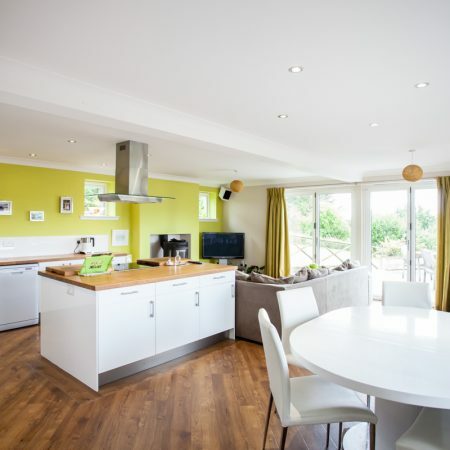 This allows the company to offer a full range of construction services such as extensions and alterations, new-build homes, conversions and renovations, driveways and patios. 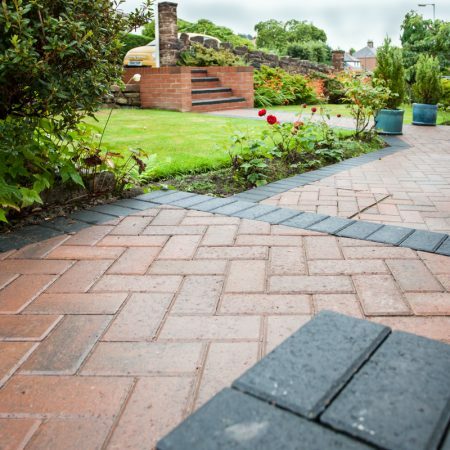 As members of the Federation of Master Builders, the company has to comply with the Code of Practice set out by the FMB, thus ensuring that professional standards are achieved. 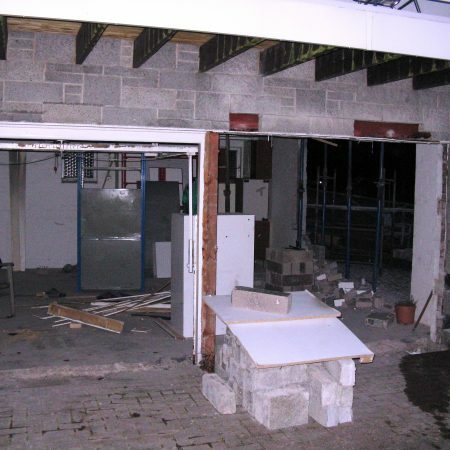 The firm is also fully insured with appropriate levels of employers and public liability insurance. 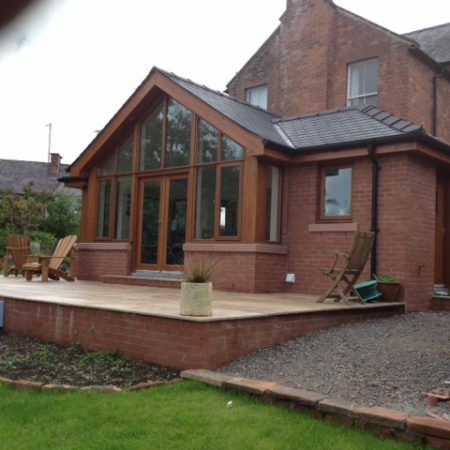 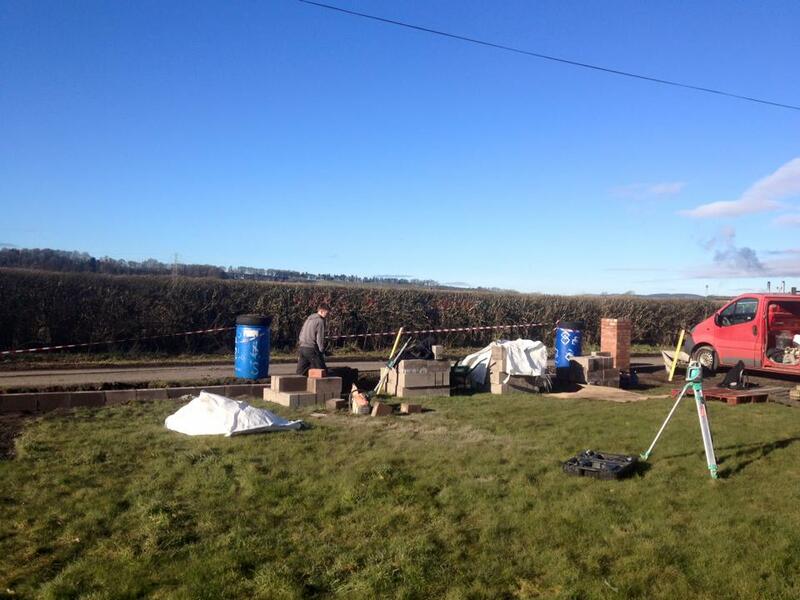 "I am delighted with the outcome and very impressed with the quality of workmanship. 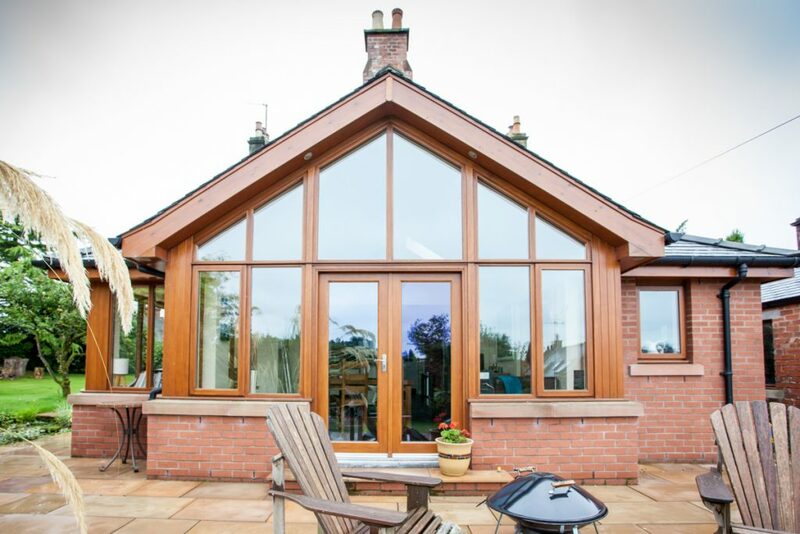 The firm was recommended by a friend and I'll have no hesitation in recommending it to anyone"